The lives of humans have become monotonous with too much stress and tension becoming part and parcel of their everyday routine. Not everyone can hit the gym or join a club for the sake of relaxing. One habit people need to cultivate to unwind is spending some time on a hobby they would love to pursue. It could be anything that they love like gardening, stamp collection, music or even reading. Once you start spending time on something you love, you will start to look forward to the next morning cheerfully rather than glooming about the next day morning blues. So, if you have always been interested in gardening, it only is fair you do it after getting your facts right. For other hobbies like swimming or an aerobics session, you have a mentor to guide you through the initial hiccups and to help you settle in a routine comfortably. 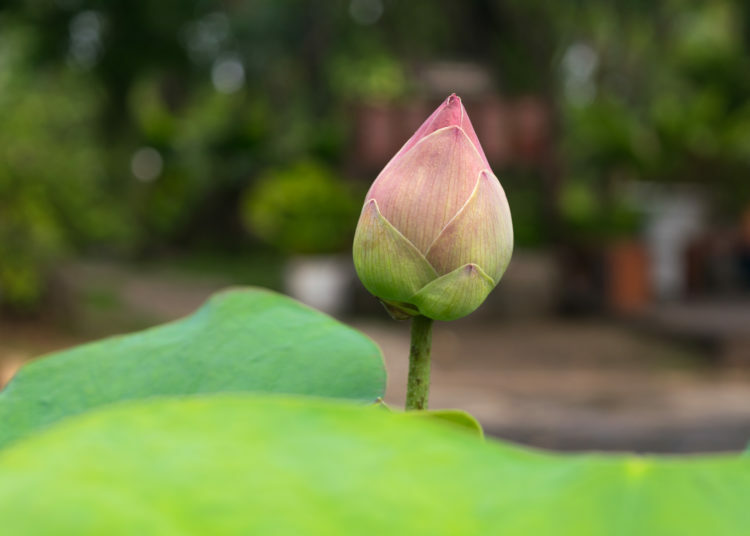 However, gardening has its own advantage, there are no rigid timings, you could spend time when you feel like and the best part is that you could cherish the time and enjoy the outcome too. If you have been watching cookery programs on television, you would have a fair idea of how many edible flowers could change the look and feel of a platter. Growing them fresh in your garden along with the other perennial flowers you have been crazy to grow. The best thing, they look fantastic adding beauty to your garden ad they taste fresh when you consume them. Although utmost care needs to be taken while you consume them, some could just upset your stomach or cause allergies. After you have plucked them carefully, they have to be kept I a shaded basket, thoroughly washed and the reproductive parts in the flowers need to be gently removed before consumption. How can you classify a flower as edible? If you have been into gardening for a long time, you could merely say if a flower is edible by looking at it or worst case having a taste at it. If you have been growing herbs in your garden, you would not be surprised to find the flowers which grow in those plants are perfect to your taste buds. Any flower which does not cause a reaction and is not poisonous in considered edible. An important thing to remember is not all edible flowers taste great. And the taste varies from person to person, just like allergies. So word of mouth cannot be given the significance here, and trials work out best. Your window box or garden could actually do wonders for your culinary skills apart from keeping you stress-free and giving your home a serene and beautiful ambience. They could make the ordinary dishes look aesthetic and also elevate the taste to another level. Do not munch on the flowers or add them on to your food if you have asthma, or had hay fever or prone to allergies and rashes. 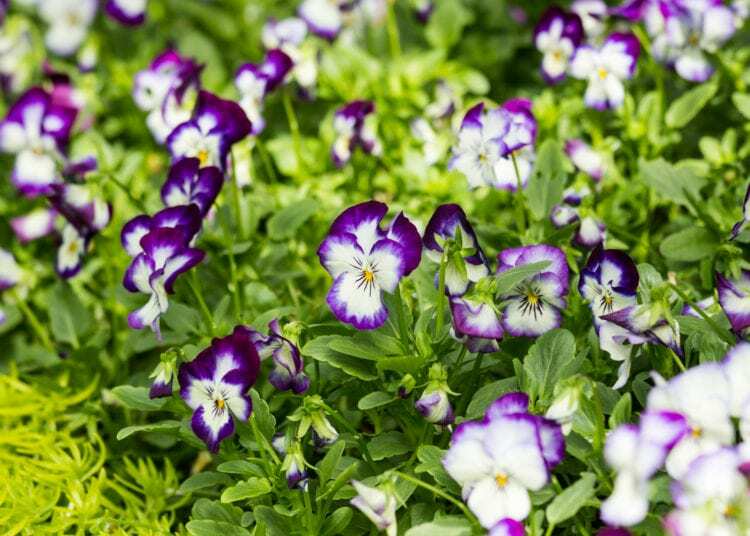 It is best to be safe than sorry, and keeping away from trying these otherwise edible flowers will keep you protected. You do not want your migraine to be triggered as some of the flowers do have strong scents that linger a while. Double check and make sure to identify the right flowers. There have been cases of experienced gardeners trapped into eating the look-alike of some of the famous edible flowers. Some of the lookalike flowers could cause impacts such as stomach upsets and food poisoning. Ensure you pick out the organic flowers, those which do not have traces of pesticides or their residue. Inhaling these pesticide residues also could cause breathing issues. 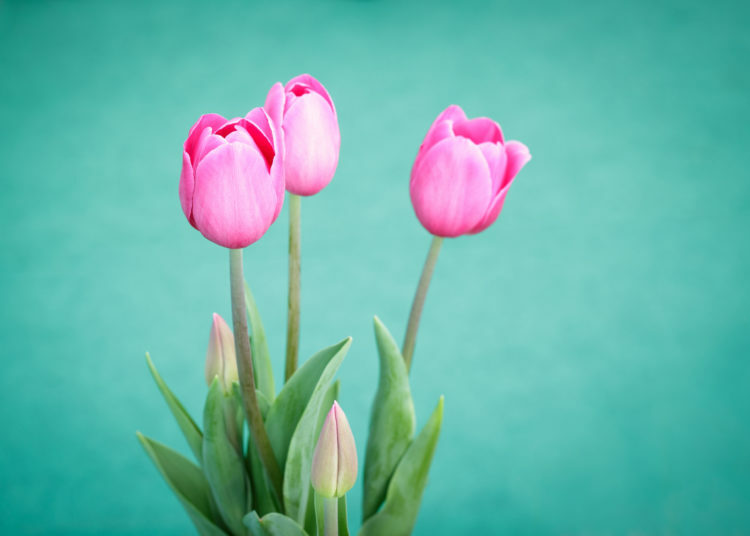 Pick flowers which are fully blossomed and are open. It is important to pick flowers at the peak of their time to get the relishing taste of them. If you are a seasoned gardener, you will know not to pick flowers which have started to wilt or the ones which are still into their buds. The taste varies with respect to the time and state you pick them. Choose early mornings or late noon to pick flowers for eating. The annual flowers are the simplest to grow and they taste perfect too. Some vegetables and herbs also have edible flowers, growing them in your garden are easy and they work wonders on your plating and cooking skills. 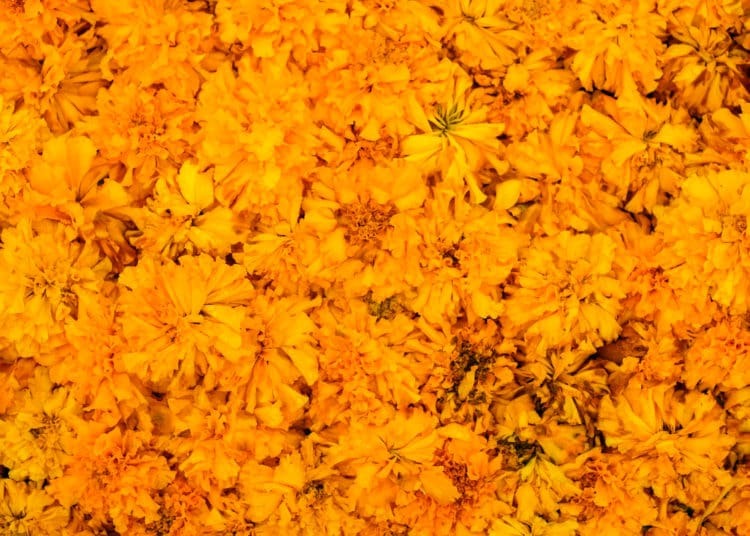 is a flower which comes in beautiful gold, yellow or orange and it has a ravishing peppery or tangy taste. – petunia are all some annual flowers which taste ecstatic also. on the other hand, are perfect to taste, their flavors ranging from mildly sweet to spicy. has pink, red and white flowers which taste spicy similar to a clove. , which have been used by contestants in Master Chef, have a strong onion-like flavor. are quite bitter while the violets have soured sort of flavoring. are mildly sweet while bee balms taste like tea. Have you ever wondered how the flowers we have been growing in our garden all these years taste? The roses which are almost a part of very garden taste different ranging from slightly sweet to bitter. They come in beautiful colors like yellow, white, red, orange and many others and have a strong scent. The plum flowers taste close to nectar while the hibiscus flowers taste citrusy or have cranberry tastes. The apple flowers have a sour taste while the lilac flowers have a lemony flavor. Now it is quite amusing as to how a plant could produce a fruit and flower of varying taste.